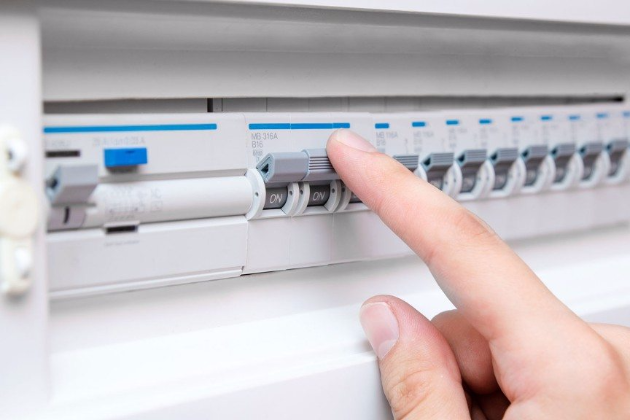 Are you a homeowner looking for consumer unit and fuse board installations or upgrades services in Bexley, Dartford, Bromley, Sevenoaks and other surrounding areas? If so, let us help at GB Electrical. Here at GB Electrical, based in Bexley, we offer lighting upgrades across Dartford, Bromley and Sevenoaks areas. If you want to contact us about lighting upgrades, call us on, 01322 405 595. Noticed faults occurring with the electrics in your home in Bexley, Dartford, Bromley and Sevenoaks areas? If so, give us a call on, 01322 405 595. 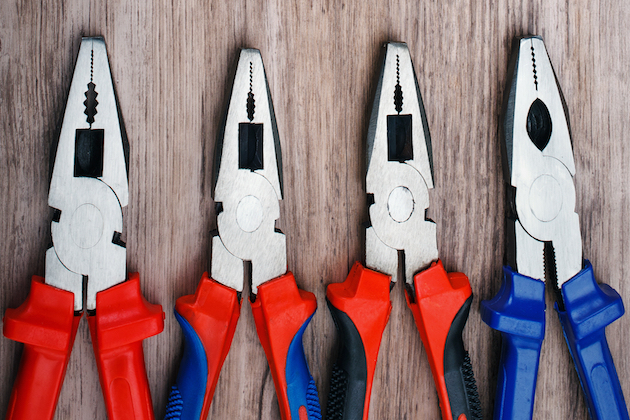 Are the electrics in your home becoming old and unreliable? 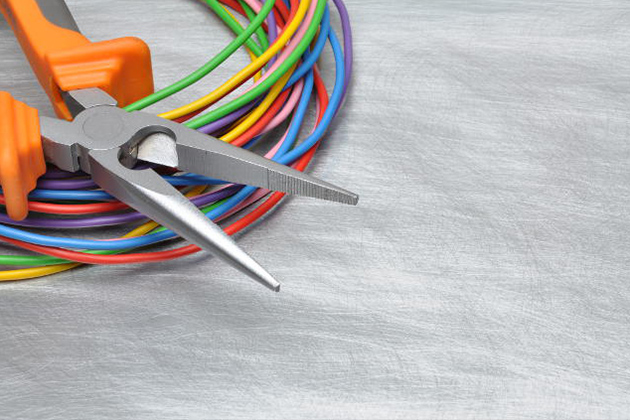 For a full our partial house rewire in Bexley Borough or the surrounding area, give our electricians a call today on 01322 405 595. 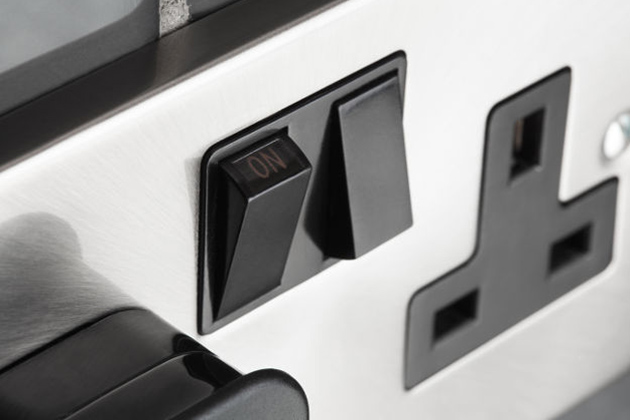 For all of your domestic electrical needs, please get in touch with GB Electrical today! 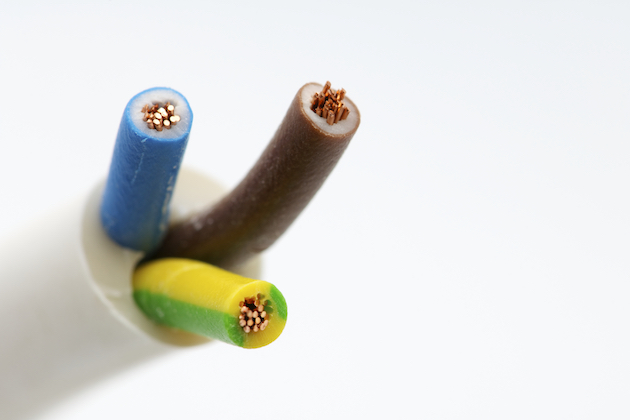 We cover everything from minor electrical repairs all the way through to a full rewire of a home. Click the link below or contact us for more information on this service we offer. 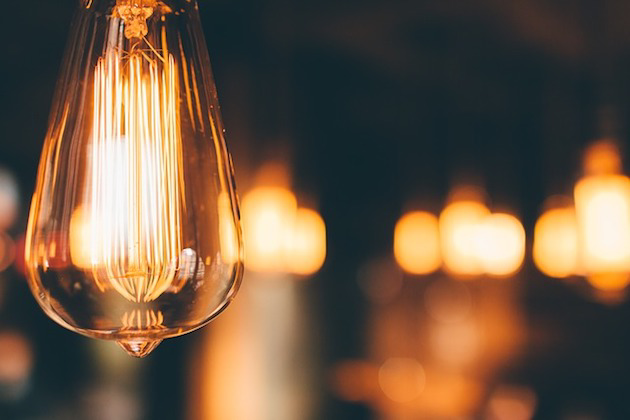 At GB Electrical, we have over 20 years of experience in helping commercial customers throughout Bexley and the surrounding area with their electrical needs. For more information on the range of services we offer, please contact us or click 'Learn More' below.